Mr. Lowrey, founding Principal, is a successful investment banker, investor and developer. After retiring as a general partner of Salomon Brothers, he launched Catalyst Energy Corporation, where he served as chairman and chief financial officer until the company was sold in 1988. A Palm Beach County resident for more than 25 years, he helps formulate the Company's strategic objectives and consults on capital markets matters. 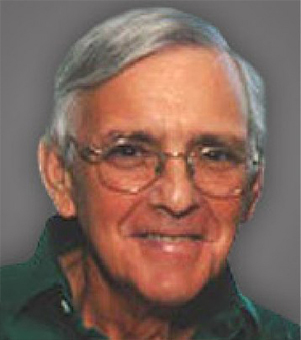 Mr. Lowrey received his undergraduate degree in Economics from Temple University in 1963 and his MBA from the University of California at Berkeley in 1965.